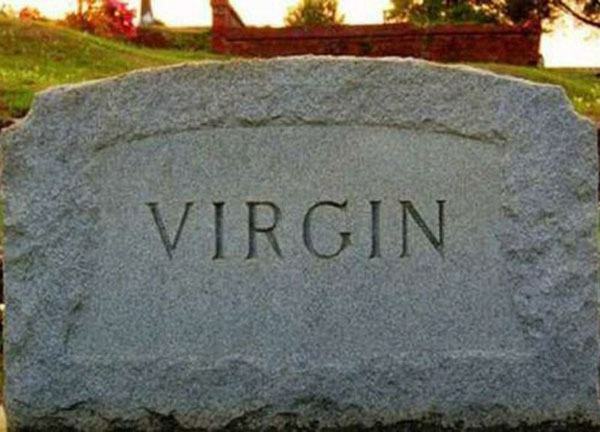 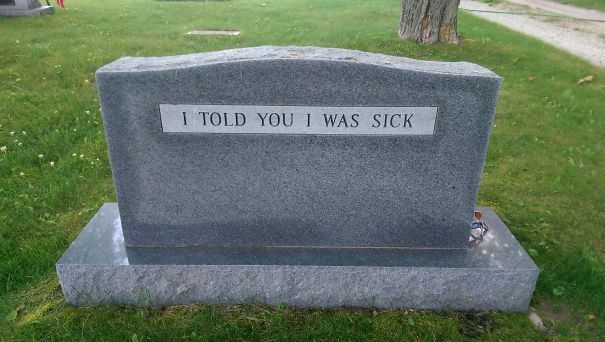 Hilarious and weird tombstones that can make anyone laugh. 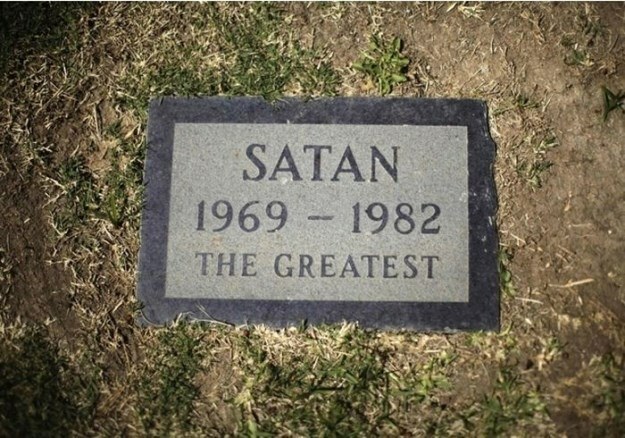 Some of the people in this gallery gave themselves a witty epitaph, some were simply saddled with unfortunate surnames they’ll be haunted with into the afterlife, but all of them will make you chuckle, before sinking into a ball to contemplate your own mortality. 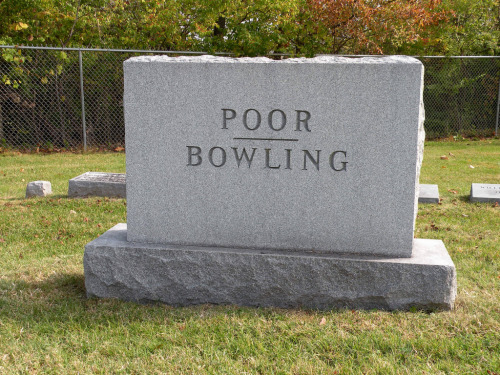 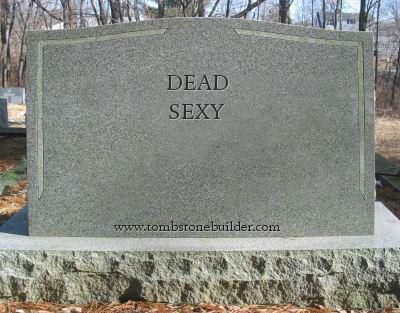 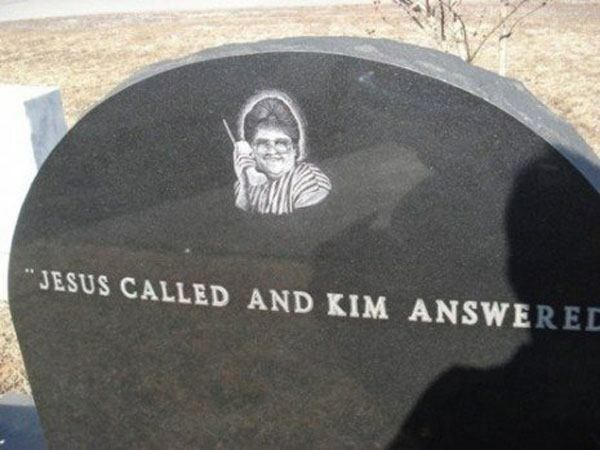 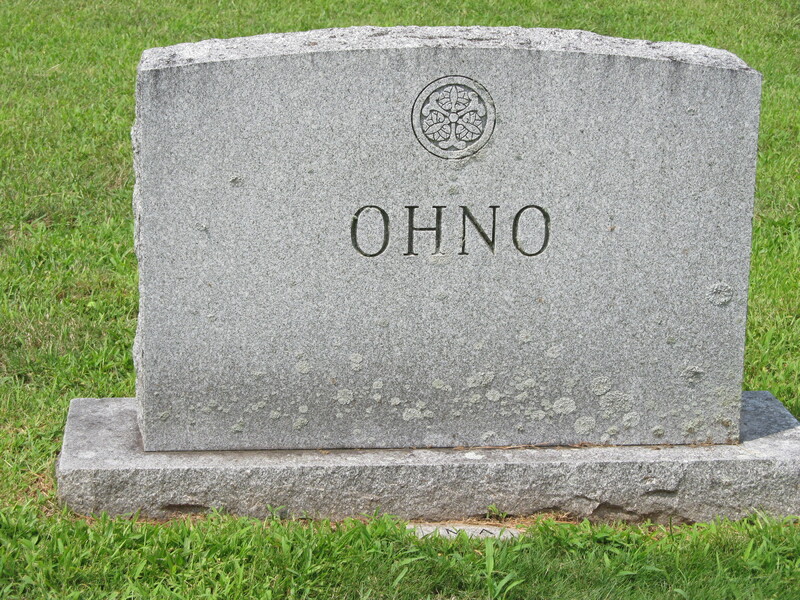 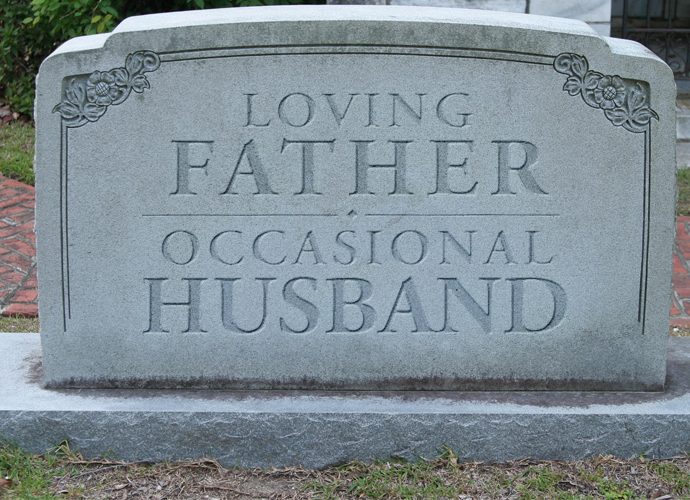 We have top 18 hilarious tombstones that make death a little easier to deal with. 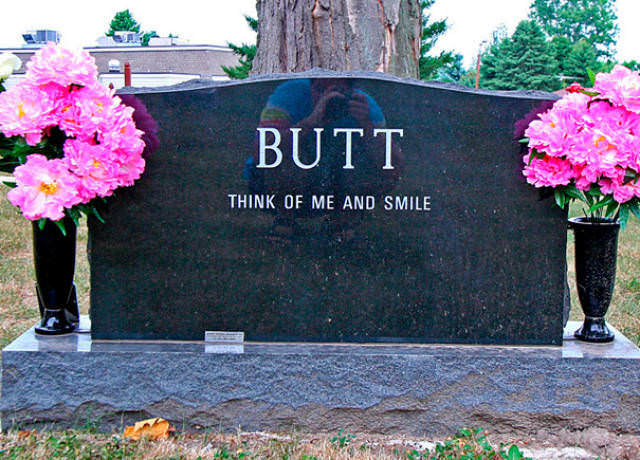 Check out Top 18 Creepy And hilarious Tombstones That Are Hard To Forget Hope you like it. 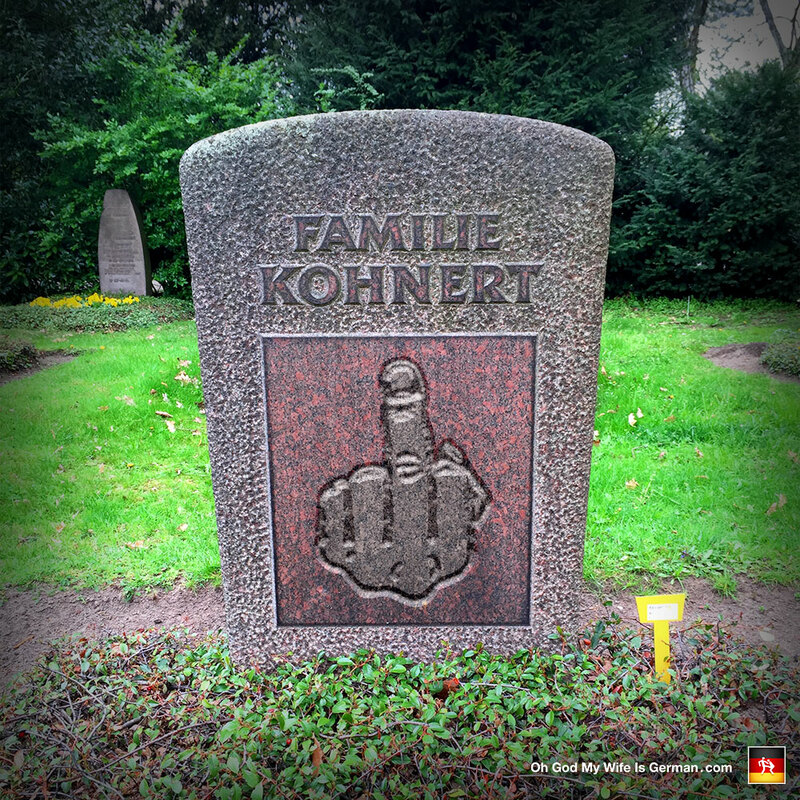 Next article 19 Shocking Before And After Drawing Photos Will Surely Inspire You.